Available now at Amazon.com, Chapters, and other fine book retailers. 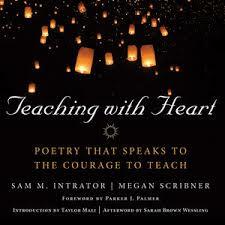 In this book edited by Sam M. Intrator and Megan Scribner (with forward by Parker J. Palmer and introduction by Taylor Mali), Tiffany contributes personal memories from her teaching career to a chapter on "Relentless Optimism". Her story revolves around the transformation of her student, nine year Jonathan, who discovers a hundred creative worlds within himself through doing a "Personal Interest Project". 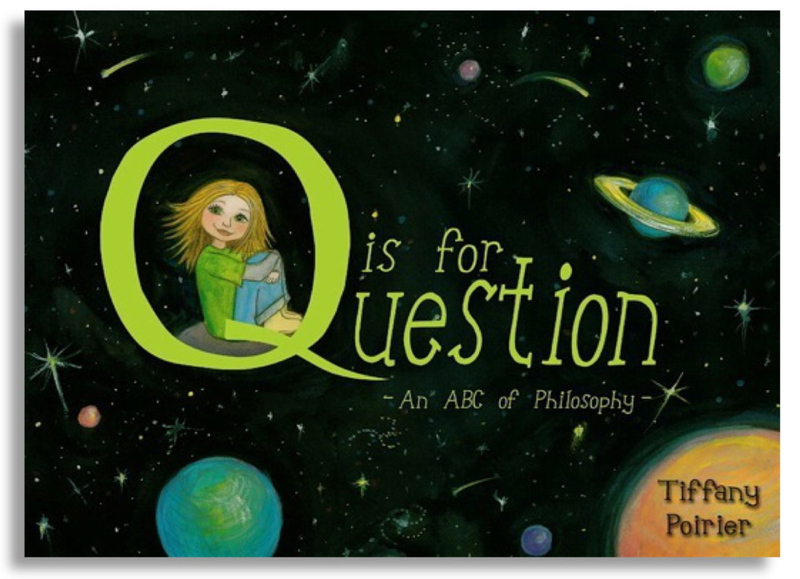 In this article for Couragerenewal.org, the foundation grown from the work of author and education activist Parker J. Palmer, Tiffany describes her journey creating a professional development program called The Teaching Coats Project. The project involves educators in arts-based inquiry into their own identities as teachers and learners through creating their own magical "Teaching Coats". These unique coats are collages of teachers' own identities, rich with stories, quotes, sketches, found objects, etc. Read the article here. Tiffany created this research paper in partial fulfillment of the requirements for the degree of Master of Education. 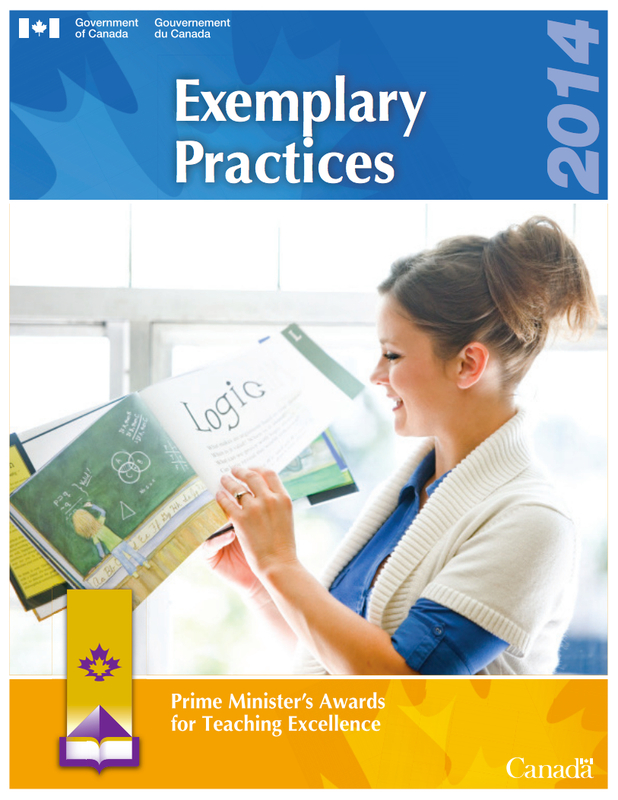 The data collected included participants’ stories, written statements, interview transcripts, and photographs of Teaching Coats. The data was analyzed around a central theme of teacher identity and explored through five interrelated themes: teacher identity as a contextually embedded and co-constructed social phenomenon, teachers’ need for self-awareness, the complexity of clarifying boundaries between one’s personal and professional identity, teacher authenticity, and transformation. 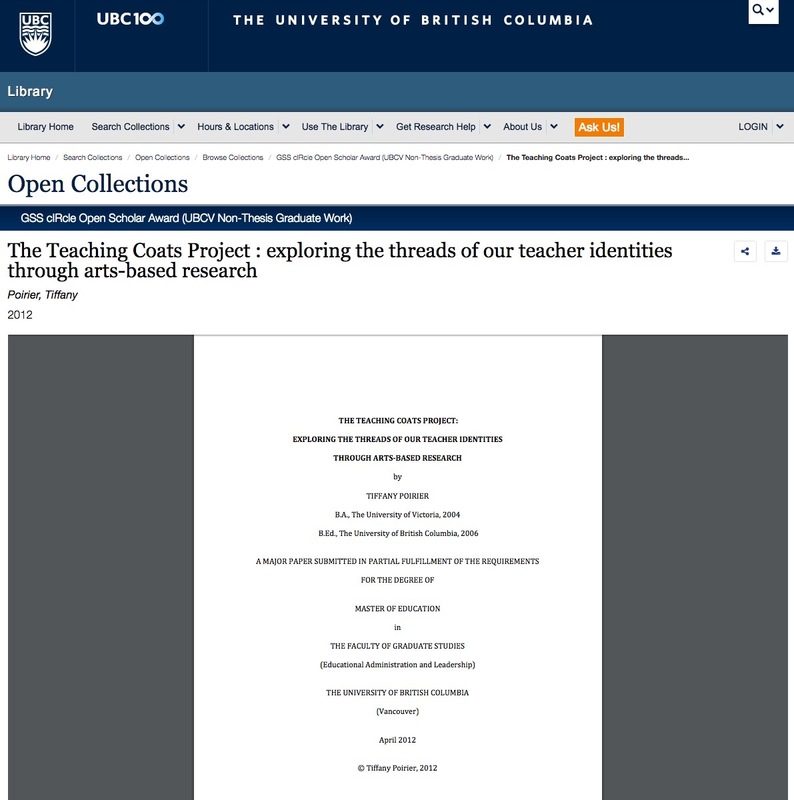 This study offers a rationale for how The Teaching Coats Project, as an example of an arts-based professional development opportunity, may foster teacher identity by providing a framework for independent exploration and/or participation in a practice-based community of inquiry. 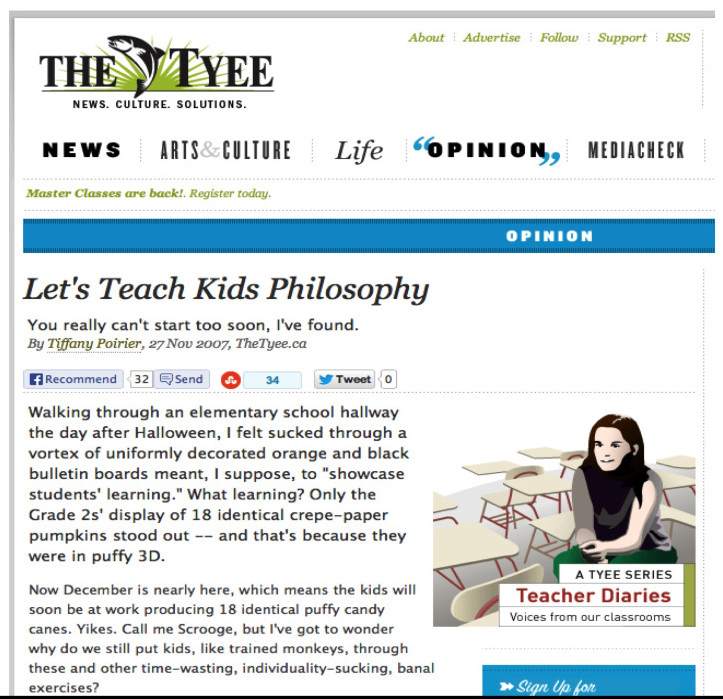 This is an edited reprint of an article originally published by The Tyee. Read the article here. A second article in the series "Teacher Diaries", Tiffany welcomes you to her classroom, where kids are never too small to think big. 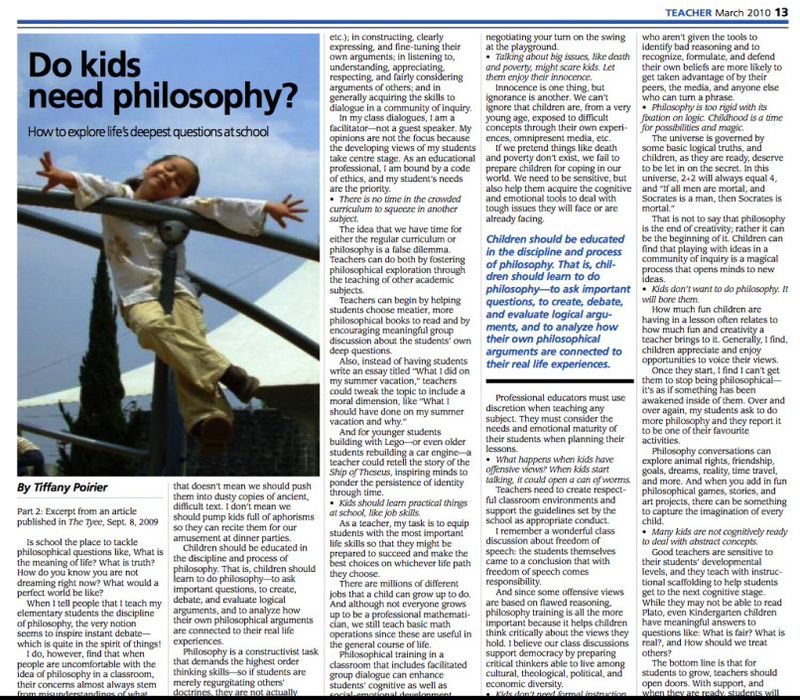 She outlines a rationale for introducing children to the process of philosophical inquiry and busts ten myths. Read the article here. 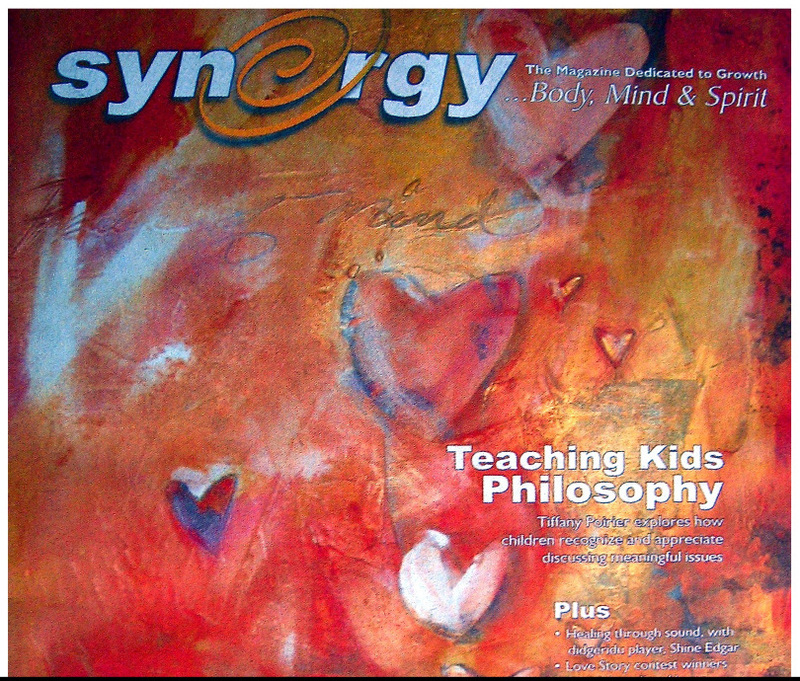 Tiffany's article, originally published by The Tyee, is reprinted in Synergy Magazine for their new year issue. Read the article here. 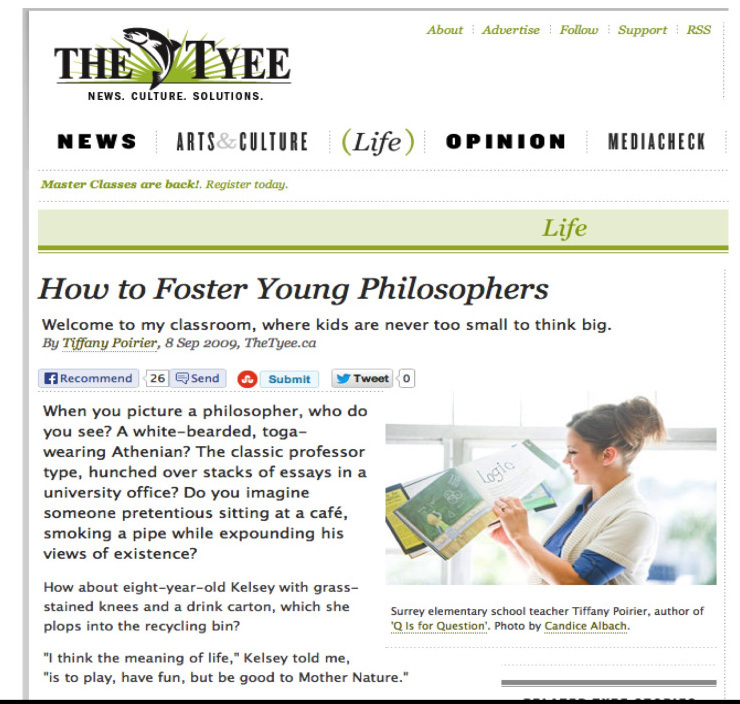 In this first article the series "Teacher Diaries", Tiffany explores reasons why children benefit from learning to do philosophical dialogue with their peers in a classroom setting. Read the article here.